Our company was established in 1995 with one single goal: to make moving easy and affordable for anybody who needs it. For over 20 years, we were able to accomplish it with thousands of clients in Brooklyn, New York City, Bronx, Queens, Long Island, and Staten Island. 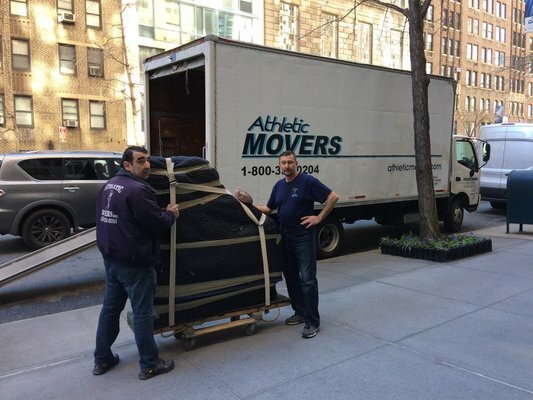 The company is privately owned and offers very professional movers as well as a well-equipped truck fleet. We are available for customers in New York. We are prompt and accurate. Our prices are quite affordable and competitive. We have many years serving our loyal customers. We take late reservations. We are dedicated to serve you better.